I’ve been at the gym. For a week. I’ve got sore muscles everywhere, but I feel way better. I needed a bit of a push to get me motivated and I got it. A free 7 day trial of the gym. I’m now hooked. Thank goodness, too. I feel more energetic already. I’m looking forward to developing a workout schedule and get stuck to it. This is the mo I will grow. In Movember news, my mo is coming along. Follow my twitter account at http://twitter.com/markadamhfx for daily picture updates. 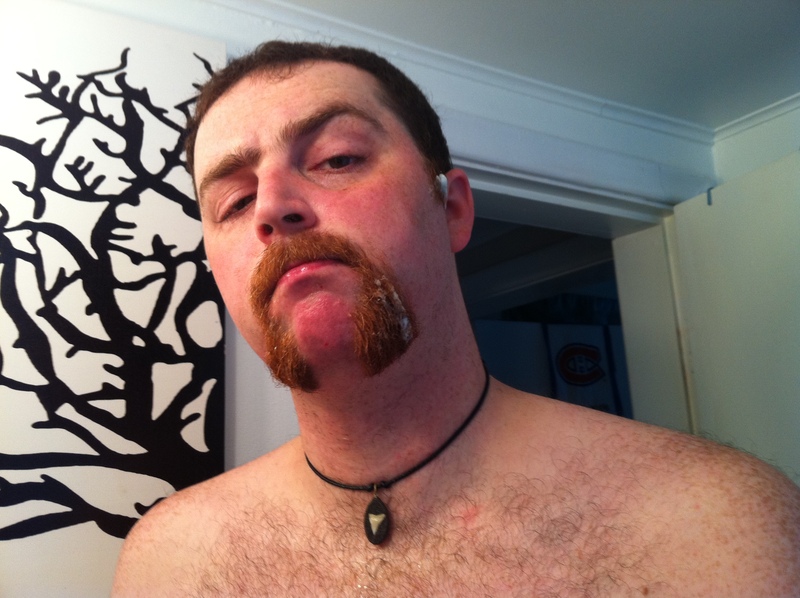 PLEASE donate to the cause at http://ca.movember.com/mospace/902320 by clicking on the “DONATE TO ME” button. This lets me know my mo is worth it! I REALLY would appreciate it… so would the millions of people affected by prostate cancer. Posted in Halifax, Health & Fitness, PersonalTagged Cancer, Donate, Fitness, Gym, Health, Movember, Prostate, Research, WorkoutBookmark the permalink.